Airbnb has been around for the past decade, and despite being the most popular short term rental platform in Vancouver, there remains an air of mystery surrounding it. For this reason, Vancouver strata councils have often voted NO to allowing AirBnB hosting in their buildings. Airbnb is well-established all over the world, and yet certain cities are still playing catch-up with how they want Airbnb to benefit their city. Vancouver is one of these cities because up until recently, short term home rentals were not legal in the city. Not only did this allow for a huge number of unregulated rentals, but it gave grounds for many strata councils to deny residents the ability to short-term-rent their homes. 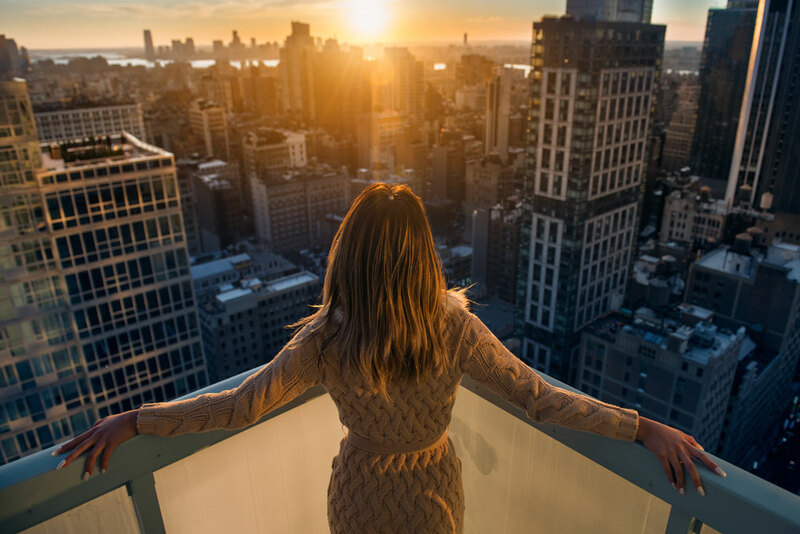 However, due to the recent change in legislation, stratas that had previously voted against AirBnB are turning a new leaf and voting in favour of short term rentals. 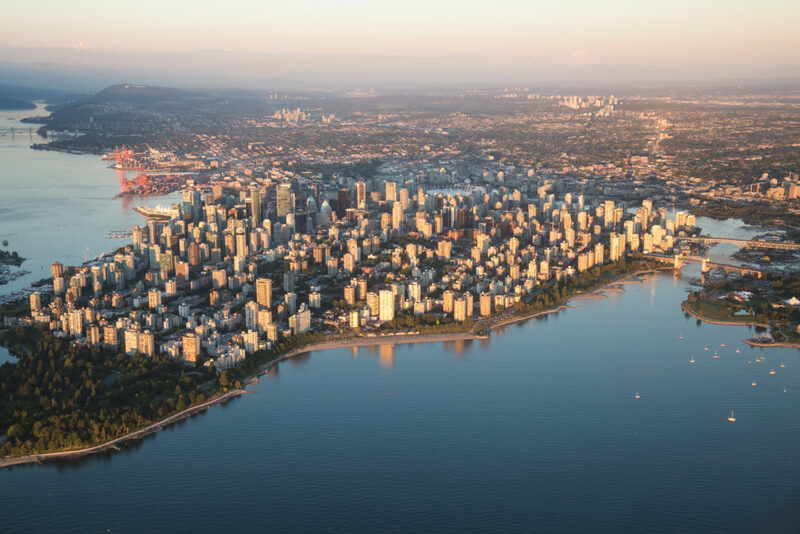 If you live in Vancouver, you’re aware of the extreme costs of living in the city. Airbnb allows those who live in Vancouver to afford their mortgage and rent payments. Hosting a vacation rental offers a unique opportunity to get supplemental income, which helps Vancouverites afford their cost of living. Some residents can make $3000 in 1 week during the summer. Freedom to travel has arrived. Where will you go? Short term rentals can be used to offset rent, pay mortgages, fund a vacation, or even provide a little extra spending money, which greatly benefits Vancouver residents who are often spending 1 third of their income on home payments. Hotel prices skyrocket in the summer months, and so do AirBnB prices, earning a pretty penny for hosts during the summer months. By helping Vancouver residents pay their bills, Airbnb enables residents to travel freely while investing in the city they love. There’s lots of money to be made using Airbnb, in fact Vancouver is one of the most lucrative Airbnb cities in Canada. Who wants to improve their investment!? Popular cities in the United States – comparable to Vancouver – show that properties and surrounding areas that are subject to Airbnb rentals increase in value. Some research even suggests that short term rentals can help preserve property value by providing income to owners that can be used to offset their mortgage and maintenance costs. 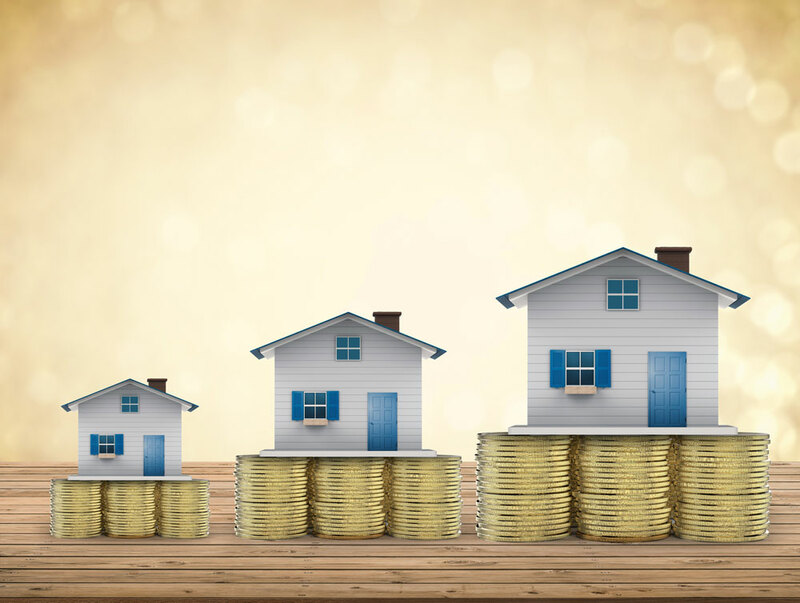 If you are looking to take out a loan, or a second mortgage, you qualify for a larger amount based on the amount of money your property makes. Essentially, if you can show that your property is able to generate more income, then your property increases in value. Some residents may express concern over the negative impacts frequent short term renters could have on their community and they fear this could lower their property value, but because Airbnb allows for residents to better afford their homes, this service actually protects neighbourhoods by shielding residents from the effects of housing market downturns. The people want it! At least most of them. 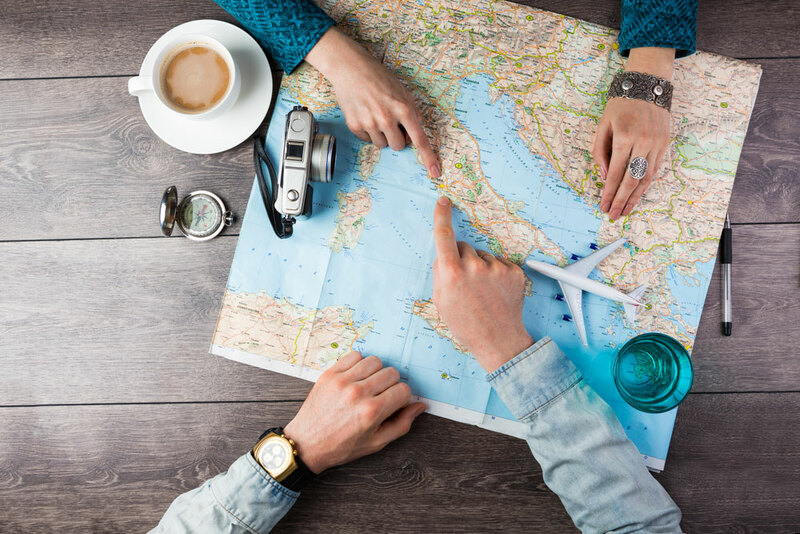 Unfortunately until recently Airbnb hosts have been operating in the grey areas of the law, some people are still skeptical about the benefits of short term vacation rentals. But times are changing. Most skeptics find their minds being changed when they first choose to travel using AirBnB. They go through the process and find its a fun adventure, and it feels safe, and they’ve saved money over a hotel. They then realize that it is safe (and lucrative) to rent out their own space while they’re away on travel. Airbnb is unique in that it offers a secure and safe platform for short term rentals because the hosts and guests are both covered by AirBnB’s Insurance. This makes people feel safe. We all want the freedom of taking a vacation and knowing that our space is being used, and our trip is being paid for. So the votes are rolling in. Happy residents are a huge incentive for stratas to vote yes to Airbnb! Vancouver has an empty property epidemic, and unfortunately these empty spaces make it difficult for short or long-term renters to find places to stay in the city. During peak season hotels get booked up months in advance which limits who can visit Vancouver. Airbnb allows more travellers and tourists to visit the city, which puts more money into the city’s businesses and greatly benefits our local economy. Business owners in Vancouver benefit from Airbnb because more tourists equals more customers. Furthermore, the new Empty Homes Tax bylaw in Vancouver is aimed at opening up more properties for long-term renters, which diminishes the empty space issue and allows for those long-term renters to rent on Airbnb when they travel. Its a WIN/WIN. Airbnb is not operating outside of the law anymore, and this is great news for Vancouver residents. Using Airbnb can help offset living expenses, raise the value of your property, and maintain the integrity of your neighbourhood. It greatly benefits residents and local businesses, it promotes tourism and travel, and above all it generates income for all! If your strata council has previously voted against Airbnb due to its illegality, or perhaps the mystery surrounding it, this era is over. Get involved with your stratas and learn about how renting your space can benefit you and the city you love! If you want to benefit from Airbnb but don’t know where to start, contact us at HeartHomes. We’ll help you take advantage of Vancouver’s booming Airbnb market.